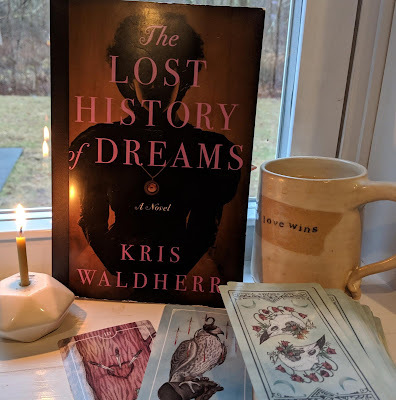 Seen both at The Printed Page (hosted in April at the fabulous Passages to the Past) and The Story Siren, my Mailbox Monday/In My Mailbox for the last half of March. As you'll see, some real delicious things arrived! What did you get? Planning to read any of these? The Peach Keeper sounds so interesting, and I am getting excited about reading all the reviews of it and seeing what everyone thinks. Lots of great stuff in this mailbox. I hope that you enjoy them all! Exit the Actress sounds great. Nell Gwynn is an interesting character! I'll be looking for your review. My mailbox is here. Yay for The Peach Keeper! I've heard Elizabeth Chadwick's work is fantastic! Enjoy! I'm curious about the Northanger Abbey book. I've though the paranormal mash-ups have been only okay thus far. Can't wait for your review. I've really wanted to read Exit the Actress and can't wait to hear what you think of it. I loved The Greatest Knght! Enjoy! So many good books! I'm looking forward to reviews of The Peach Keeper. Ohhh - I should add SO many of those to my wish list. 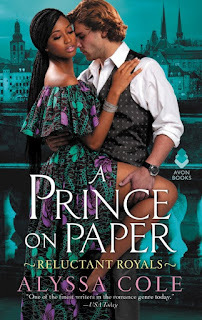 :) I'm a cover junkie and they are wonderful. 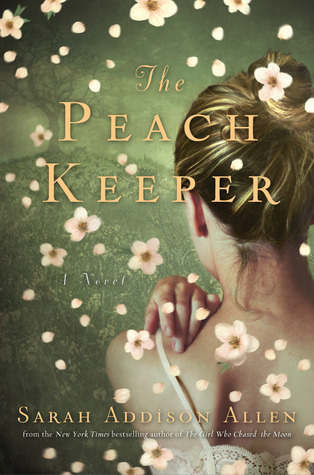 I just adore the cover of The Peach Keeper. Pale Rose looks amazing! 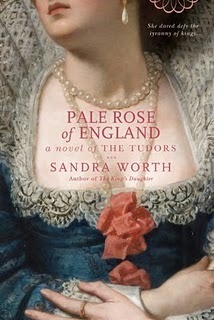 I love the Tudors! You got some great books! I really hope you enjoy The Greatest Knight. 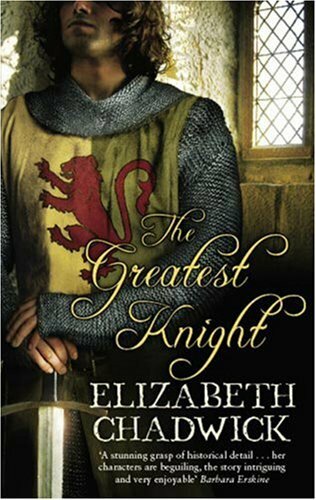 Elizabeth Chadwick is a fantastic writer, and The Greatest Knight is my favourite of hers thus far. huzzah! 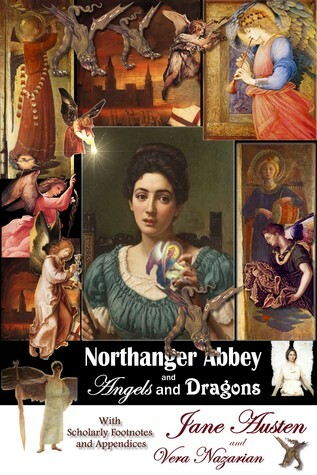 for northanger abbey angels and dragons! Stopping by from the linky on Passages To The Past. I really need to buy The Peach Keeper. 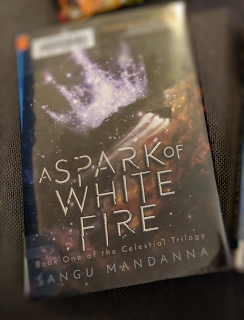 It looks very good and that cover is great! 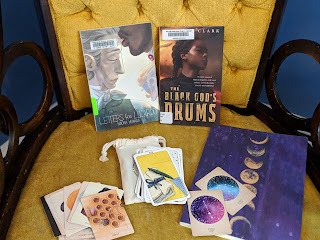 I'm pretty much in love with all of the books you have in your mailbox!! A most excellent Mailbox!! 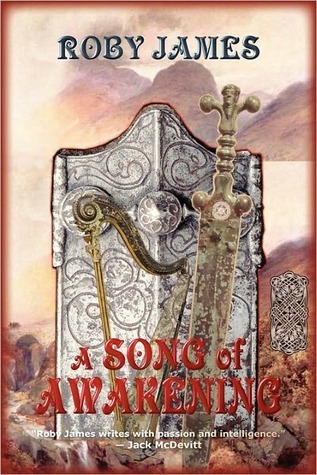 I loved The Greatest Knight, and I loved its sequel, The Scarlet Lion, even more! 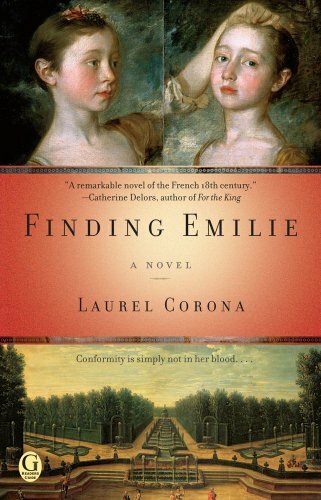 And I want to read Finding Emilie. 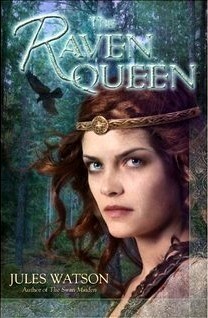 Glad The Raven Queen arrived! I'm about 50 pages into The Peach Keeper and already intrigued! 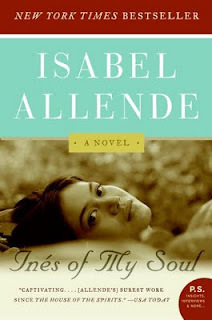 Sarah Addison Allen is an awesome writer -- so engaging. 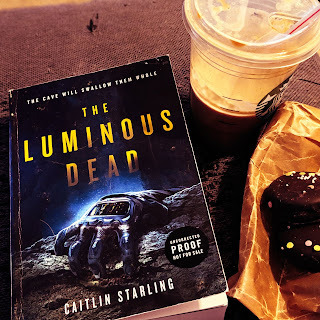 You've got some great books to review. I think you're as much of a book addict as I am! LOL. Love your blog and I look forward to reading your reviews. I'm a subscriber here.